If you are going to purchase a Franchise, you will realise that at the heart of any franchise relationship, is the legal document. These legal documents are called franchise agreements and they can be 40 – 60 pages long. 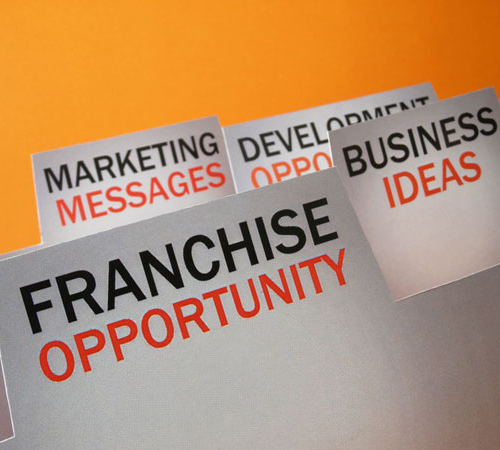 In the excitement of purchasing your own Franchise and especially if you are a newbie to Franchising, you could get caught up in the legal jargon and may find later on, that your hands are tied on many aspects of the business because you did not understand some of the legal terms and requirements. Let us help you to make the right decisions and make sense of your Franchise contract. Give us a call 09 267 2700 or contact us.